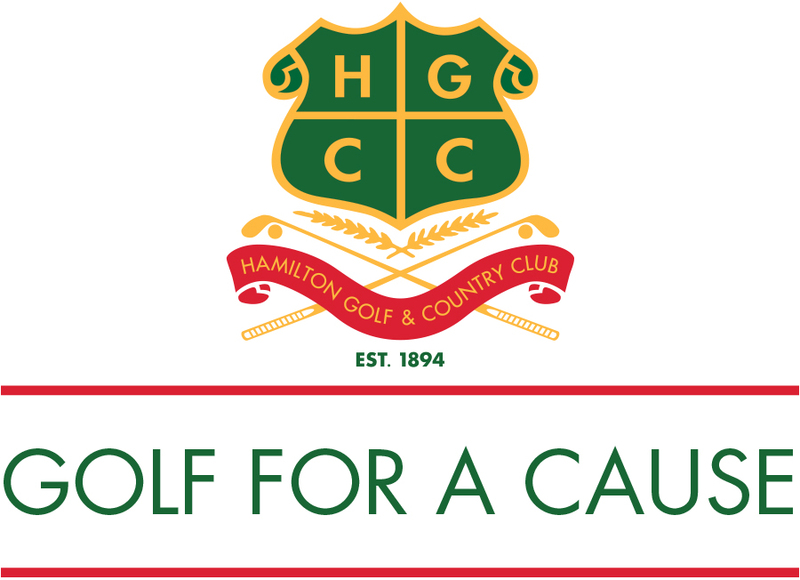 As in the past, but not without a lot of passion for the poor, and struggling and countless hours of volunteer work behind the scenes, the HGCC Women’s Section and other gracious donors helped raise just over $33,000 at the Golf for a Cause charity day on July 31. That’s a two-year total of approximately $65,000 that has been and will be donated to De Mazenod Door Outreach Program to help feed the poor, homeless and hungry in downtown Hamilton 356 days of the year. Highlights of the day included a candy bag for the course, cooling frozen gelato on the course, local honey for all participants, a terrific raffle draw, an awesome silent auction with 140-plus items to bid on, a fabulours lunch, lots of fun and laughter, the knowledge that we can do great things to benefit our community – and a very popular candy table for dessert! The organizing committee included; Co-chairs, Deb Cacioppo and Cathy Sullivan, and their team; Jill Winch, Lori Serafini, Christine Heagle and Marg Scime-Chapman. “I guess what comes to my mind is - I was lucky to be part of a small team of wonderful people who worked together with the same mindset towards a very important goal. The enjoyment I experienced working with others to help others was very fulfilling. We are very fortunate to be able to golf where we do and it's important to keep others in mind and share with others in our community,” Jill Winch added. On the scoreboard the team of; Marilyn Gregus, Susan Fitzgerald, Diana Patterson and Judy Ashley carded the low best ball score of the day at 48 followed by the grouping of; Angela Manchia, Erin Fava, Deb Lancaster and Annette Carruth in second with a 52 and the team of; Susan Courneya, Patricia Hardie, Pauline Maue and Carolyn Milne at 54. Deb and Cathy’s two-year commitment as co-chairs of Golf for a Cause is now complete. The Women’s Section is now looking for someone, a couple of people or a group to chair Golf for a Cause in 2019. The person or people who coordinate Golf for a Cause choose the charity of their choice to support. “GFAC is perhaps the most rewarding of all fundraisers I have worked on. Life happens and due to unexpected circumstances, social disadvantages or compromised mental health issues, anyone could find themselves living on the street. Fortunately for me, I am one of the lucky ones,” Christine Heagle says. 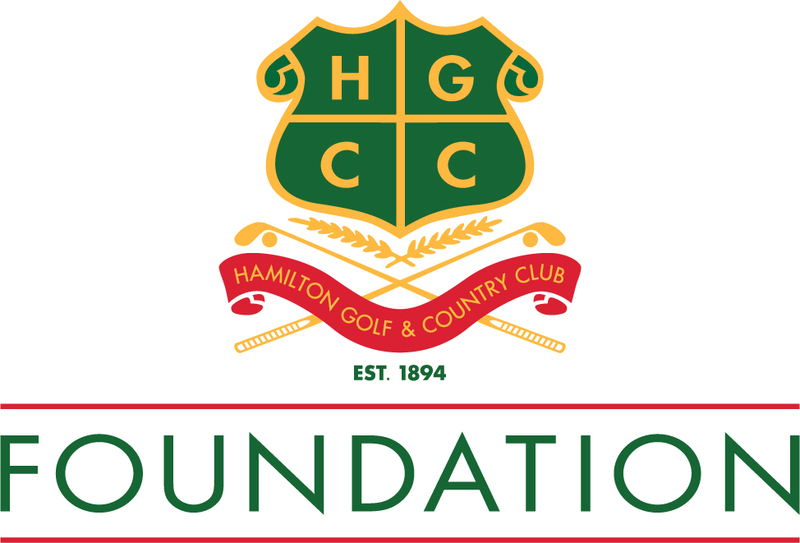 “Through the incredible generosity of our HGCC ladies, sponsors and donors. we made a difference in so many lives today. As part of Team GFAC, we diligently worked to ensure that on this special day, our HGCC women were celebrated with a delicious lunch, special on course surprises and fabulous auction items. We reached out with one hand and they responded with two!